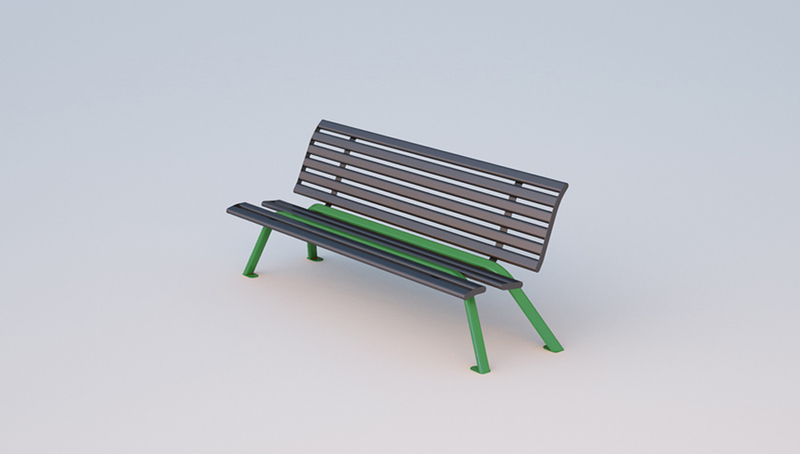 Classic tubular steel bench now re-designed. The tubular itself, as unique and continuous element, becomes seat and holding structure at the same time. Manufactured with 20x60mm section steel tubular.